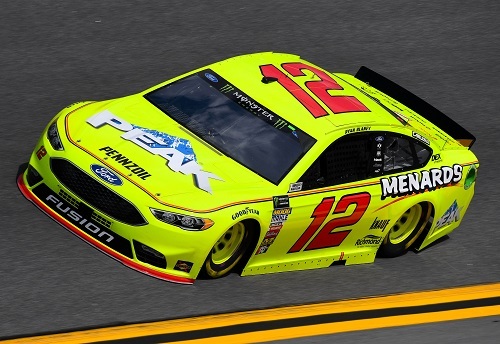 #12 Menards Ford Fusion driven by Ryan Blaney in 2018. 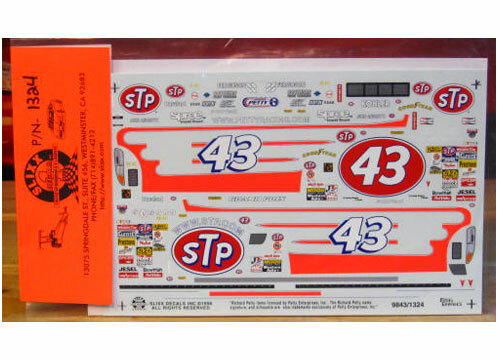 Full detail sheet includes several hood sponsor options. Use Revell 2017 Fusion kit for donor.